Get the traction and momentum your business needs to grow and thrive. FreshJones is a full service creative agency and digital marketing firm in Western Massachusetts. We help people gain traction and build momentum in their business that fuels growth. Offering mobile-first web design, search optimization and local SEO, digital marketing, ecommerce sites and Drupal and Wordpress development. 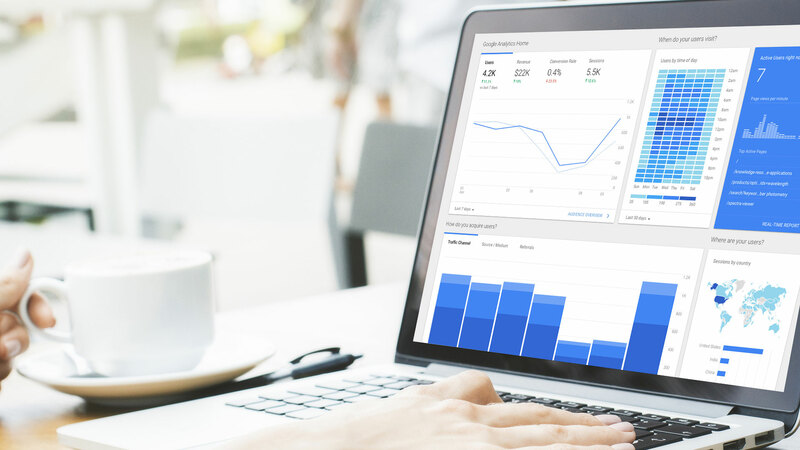 We do this through listening, caring and collaborating with you to strategically develop customer-focused, data-driven integrated marketing solutions that are uniquely suited to your specific business. 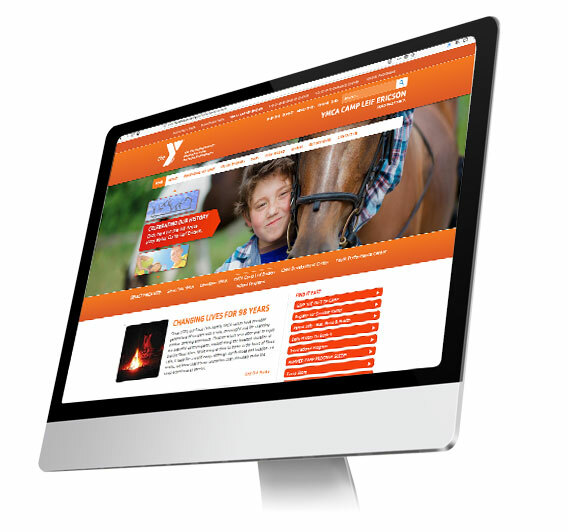 The Open Y platform is a Drupal 8 CMS custom built for the specific requirements of YMCA's. Build you YMCA's website with the open-y and instantly take advantage of the powerful and feature-rich opportunities the platform has to offer. An outsourced marketing department here to strengthen and grow your business. We create growth marketing programs, build visual design systems, improve brand awareness and create customer experiences. We are full-service integrated marketing and advertising experts. We offer project-based services and complete marketing programs either of which are always custom-tailored to your specific budget, timing, and growth goals. Our integrated full-service model is designed specifically for businesses that require a combination of Research & Strategy, Web & Mobile, Branding & Creative, as well as Marketing & Sales. Our marketing teams assist with the strategic planning and implementation of all engagements from one-off projects, through complete turnkey marketing and sales programs. When to consider working with us? You want to increase the amount of consistent inbound, sales-qualified leads your marketing initiatives generate. Growing your business is important to you but you have a business to run and customers to serve. You want a strategic partner to help build and sustain new opportunities. You want to be the go-to-source for potential customers to turn at all stages of their buyers journey, providing valuable and informative information that helps influence purchasing decisions when it matters. You want to ensure your marketing and sales efforts are resulting in a positive return on investment. As a business you want to be there when a customer needs you or a new opportunity presents itself, whether that moment is online or off. Our range of services help ensure your business is where it needs to be to make the most impact. Everything starts online. Turn leads into customers and customers into promoters by giving them a great online experience. Ready to put your website to work? Lets amplify your digital and creative efforts with digital marketing services. A memorable well-designed brand is key to business success, it helps you stand out in an overcrowded marketplace. We proud and humbled to be a small part of the success of these inspiring and motivating companies and the people that have given us the opportunity to work and grow along with them. 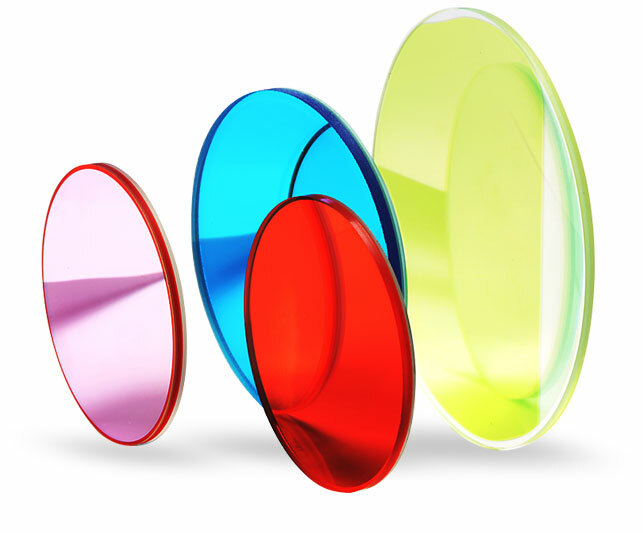 For more than 25 years Chroma Technology Corp has provided scientific communities with the world's finest optical filter products. Since their beginning, this employee-owned company has believed in the power of a strong brand and has continued to grow and expand their business in both new and existing markets against an ever increasing competitive landscape. "FreshJones has been a key partner in the development and management of many of our company's visual and digital assets. From advertising collateral and print communications design, to our e-commerce website and SalesForce integrated API, FreshJones provides us with the consistent, reliable and often creative technical skills required to meet our business requirements. They're quick to respond, sincerely care about doing great work, and are easy to work with." In 2014 Y-USA was rebranded to better reflect its core principles and contributions to society. After this rebranding, each of the nation's YMCA's were provided with brand guidelines to be put into practice within their organizations. 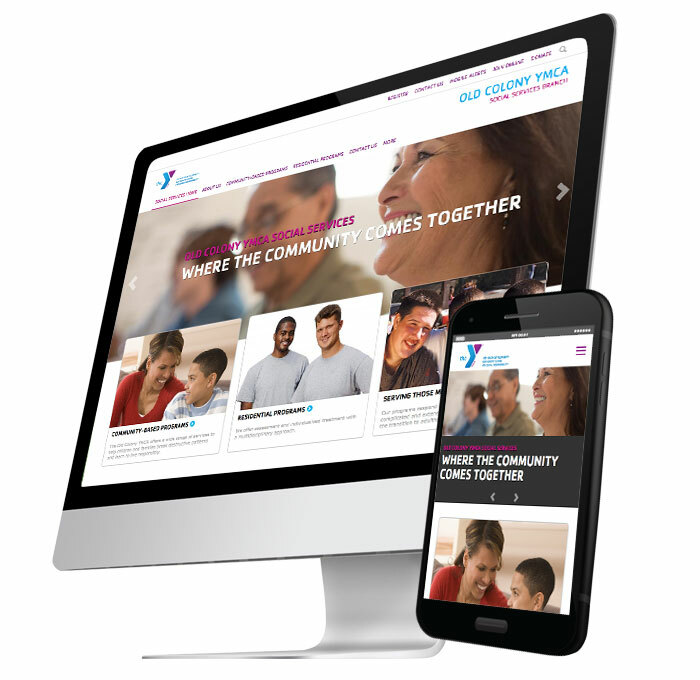 We were able to help Souix Falls YMCA build a website that was—not only brand compliant—but also helped to increase their membership and their ability to help the communities they serve. "We have enjoyed an amazing customer service experience working with FreshJones. Our website is attractive, brand compliant and very easy to administer. This ease of use allows our marketing department to focus on content development rather than worrying about website design. Best of all, our website traffic quadrupled in the first few months and we now serve more children in our community than ever before! " We have a broad range of experience creating advertising and marketing solutions for a variety of industries and markets. Focusing on increasing enrollment and retention, degrees and programs, fundraising initiatives, student, parent, faculty and alumni engagement, promoting and showcasing campus and college experience. Focusing on user-experience, donation and fund-raising tools, strong donor and support relationships, increased memberships, greater awareness and community involvement in your cause. Addressing concerns such as consumer-focus, Conversion-rate optimization, personalized buying experiences, checkout flow, cost of acquisition. Your focus is on company vision, customers needs, meeting revenue and growth targets, business alignment and strategy, profitability. Your focus is overseeing the technical aspects of your company, alignment with business goals, future growth, collaboration with other department needs, budgeting, efficiency, productivity, effectiveness. Your focus is on managing creative efforts, leading initiatives, coordinating outside agencies, determining budgets, establishing and meeting sales and marketing objectives, developing strategies. As an SMB owner your responsible for your companies growth, keeping a close eye on your numbers comparing them to your goals, ensuring your stability and guiding future direction while overseeing daily operations. Your in-house marketing team has many roles and responsibilities it needs to fill, such as brand management, budget management, creative output, advertising specialists, conversion optimized design, SEO, web development and more. As a busy advertising agency it an be difficult to balance resources with demand, or make decision to employ specialized skill. We can help fill these voids by supporting your core team while keeping your staffing requirements in check. We've been working with growing companies since 2003 and have well over 25 years of experience with helping businesses meet their marketing and growth goals. We're digital natives with a solid background in traditional marketing methods. Working with and helping people solve their business challenges and being part of their growth is what we live for. First and foremost we're human. We're just people trying to solve other peoples problems using the skills and capabilities we've worked hard to build. We'll give you straight honest answers and work to exceed your expectations. 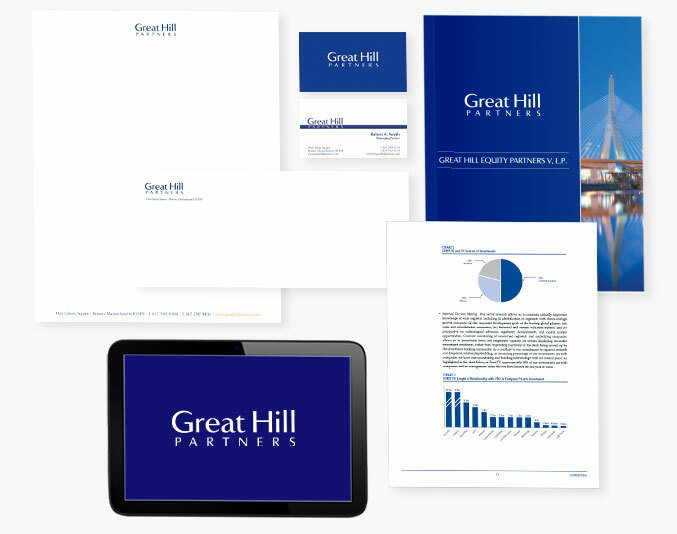 We love working with growing companies. Whether your just researching, have more questions or in a "help I need it now" situation we want to hear from you. Let’s begin with a discovery call to discuss your needs.